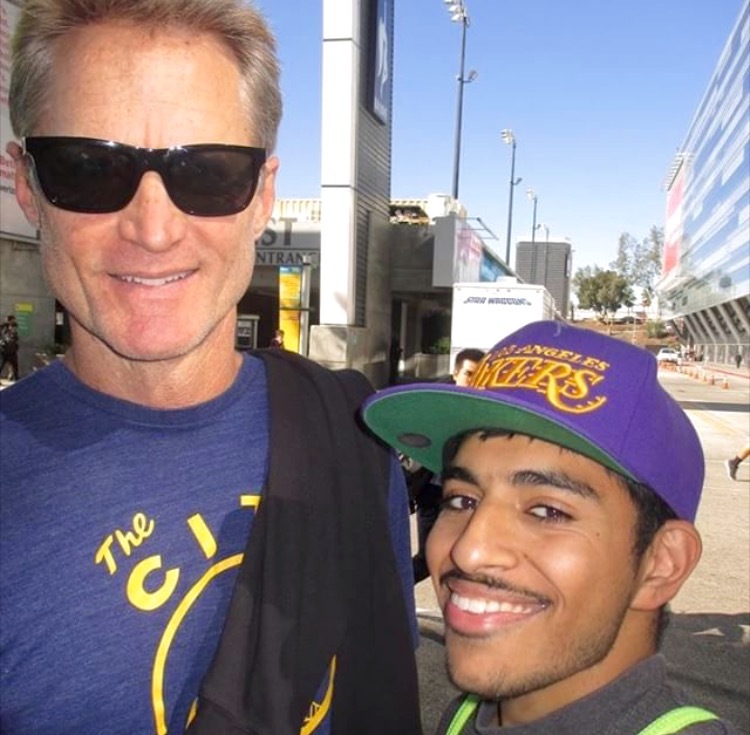 Last year’s winner of the iFolloSports.com Photo Submission Contest, Shaan Khilnani, makes another entry in this year’s battle submitting a picture with Warriors head coach Steve Kerr. The shot was taken near Staples Center in Los Angeles. Kerr is currently on leave from his sideline duties, while recovering from two offseason back surgeries. During his first season in Oakland, Kerr of course led GSW to an NBA championship.